kidzania so happening and popular nowadays. Its a good interactive place for kids. With the new partners, I'm sure my Little Angels will find it interesting to venture into Kidzania. Will bring them there during school holiday. 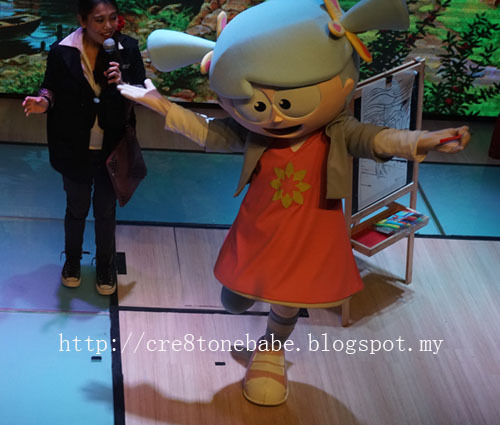 It's awesome that children get more options to enjoy at Kidzania now. 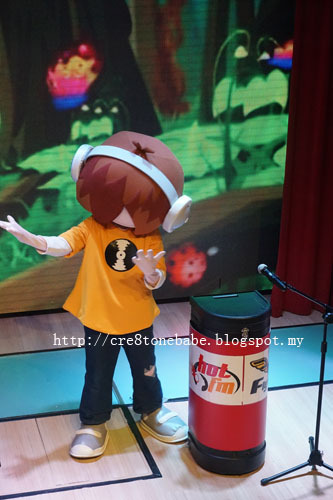 But I remember my one visit to Kidzania where I had a cracking headache due to the noise! wow you are up stair? never been upstair before there. Wow, they are really expanding to have super powerful partners on board! Congrats to kidzania! I wish you could write and elaborate more! It sure be interesting to know more. congrats to Kidzania for bringing more partners and play an important role for children education. Kidzania is very near to my place. 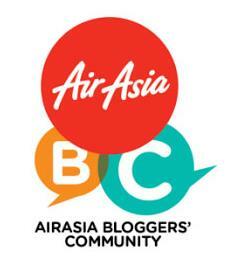 Been wanting to bring my sister there whenever she comes to KL. 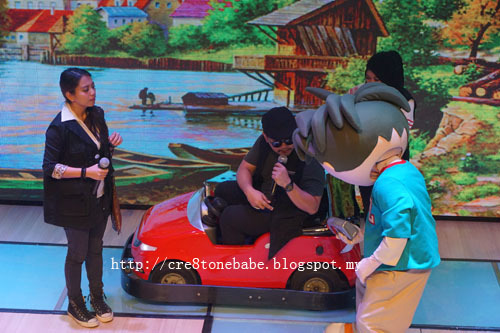 Who knows, I might just enjoy Kidzania as much as the other kids haha. WAH! 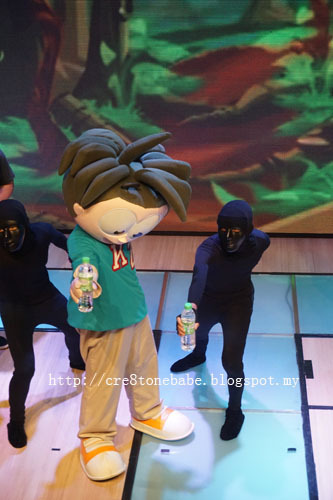 Adding more attraction into Kidzania. Nice, Thank God both my children has gone out of that phase and is more interested in weapons now. 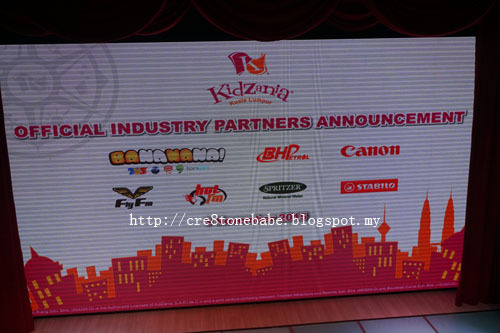 Good to see that Kidzania is expanding in Malaysia. Most of the children and parents also like it there. wow...kidzania...are expanding so fast!! wish to bring my kid there too!! Are they expanding their official industry partners list? Very cute mascot they have there. Especially spritzer. I think everyone is waiting for Kidzania to open soon. 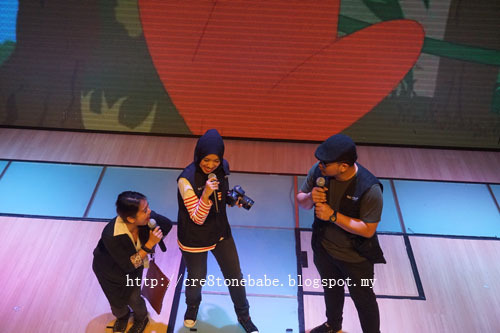 When my kids grow up, i will bring them to Kidzania. Great to know they have new partners! Cool!! More partners on board means more attractions for the kids! Can't wait to bring my son there when he comes of age hehe still got a few years to go lolx..
very good effort of Kidzania here...I like their education value enhancement! 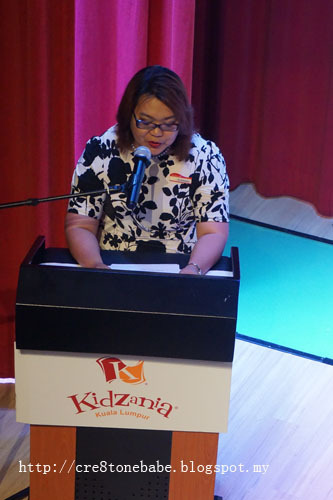 It's great that Kidzania is bringing in more partnerships to enhance the children's education. Sounds really wonderful.